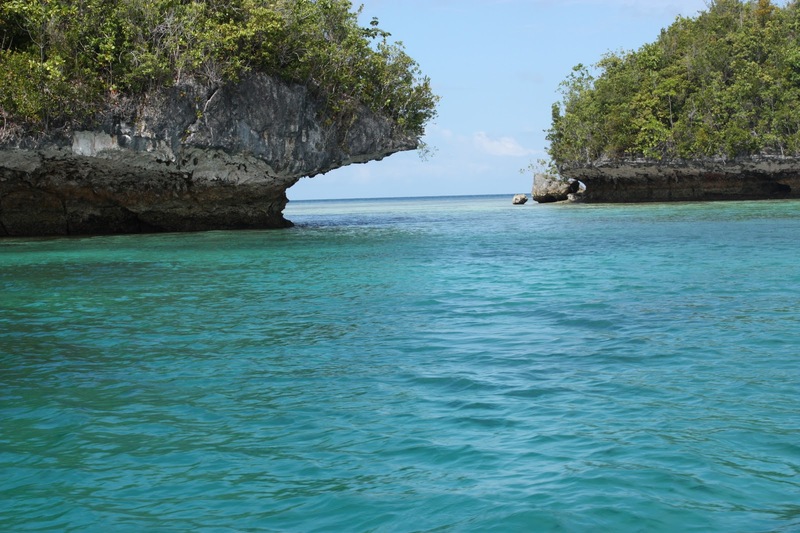 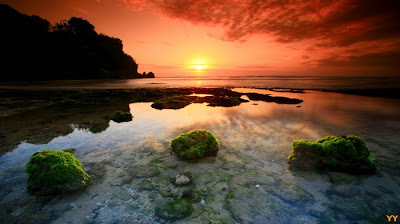 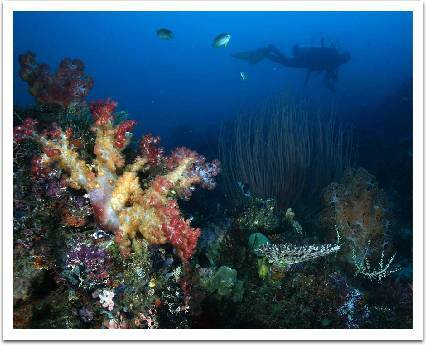 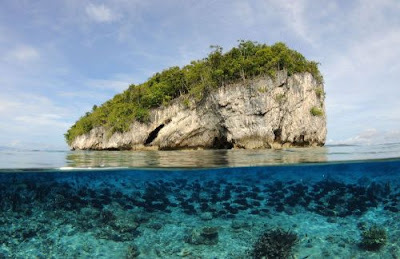 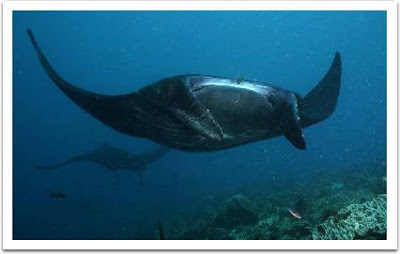 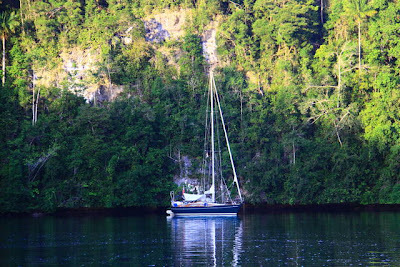 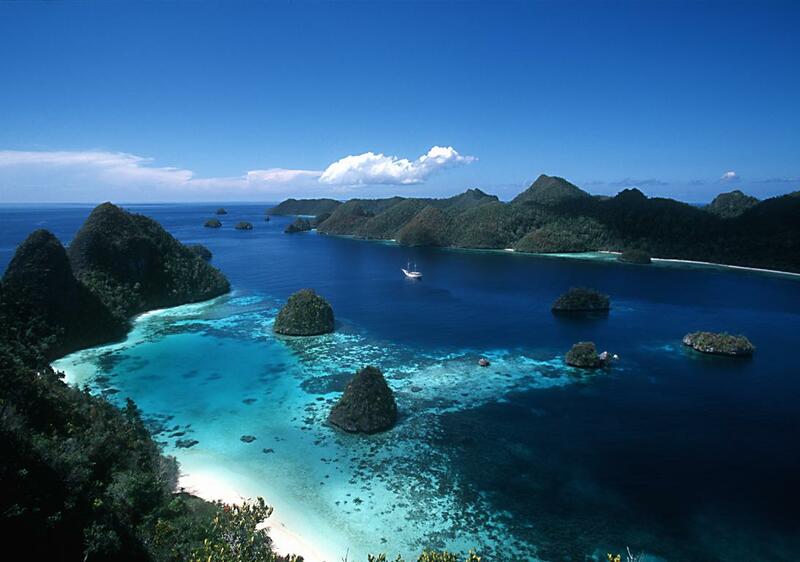 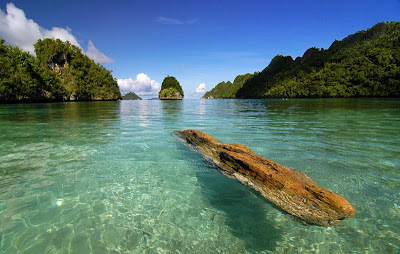 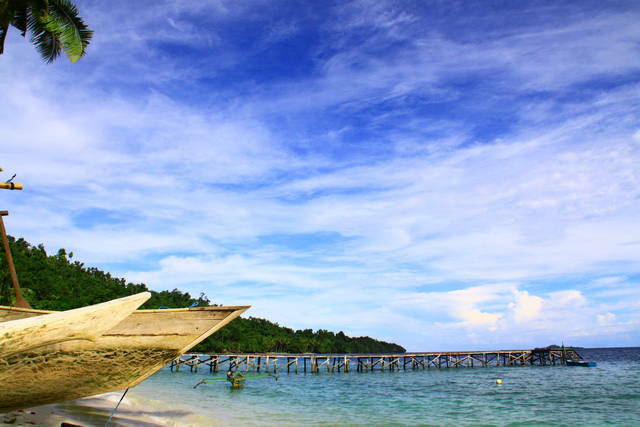 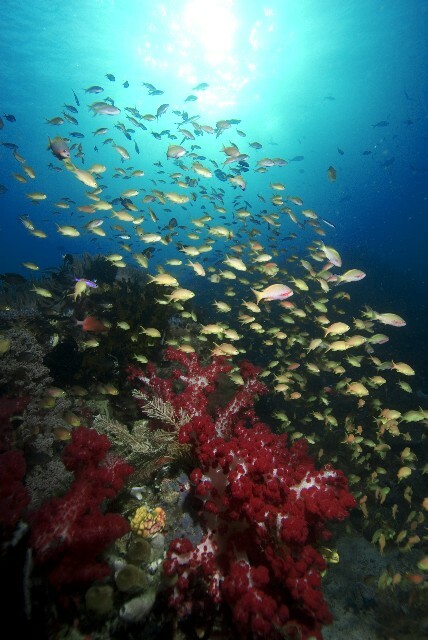 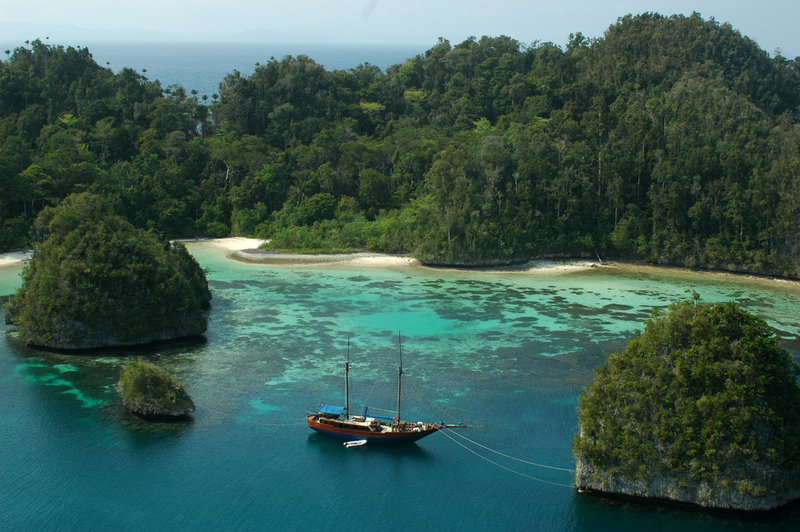 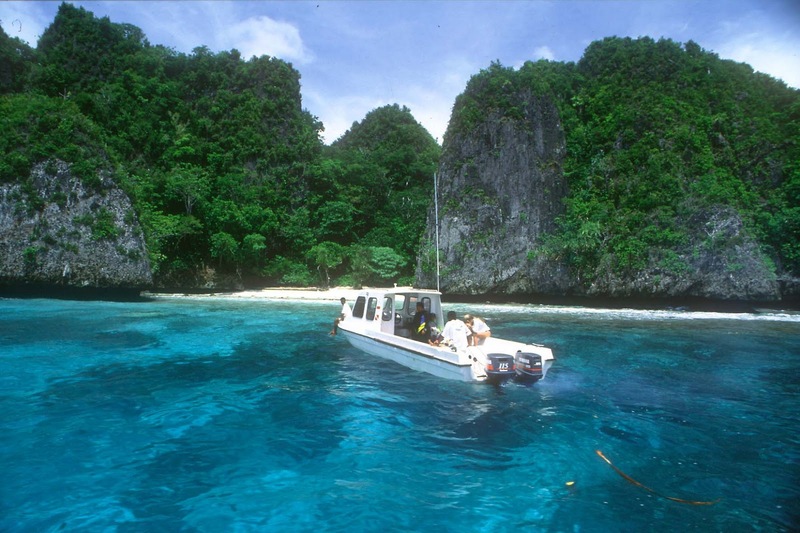 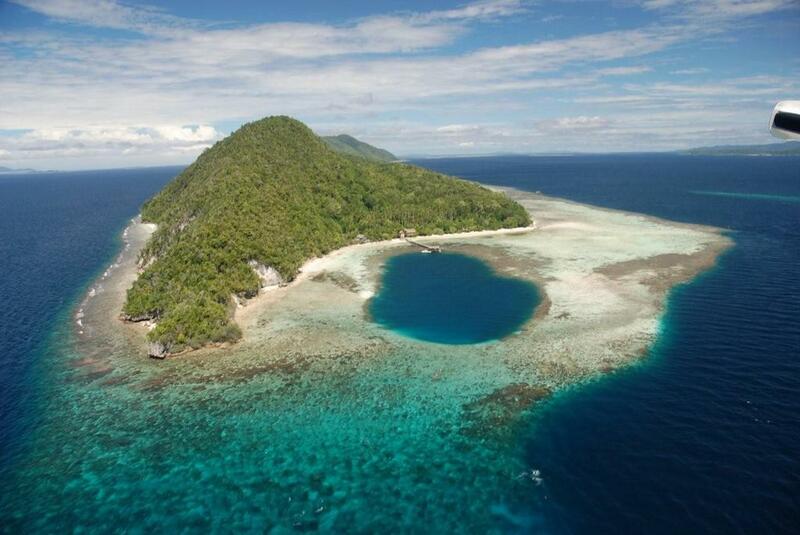 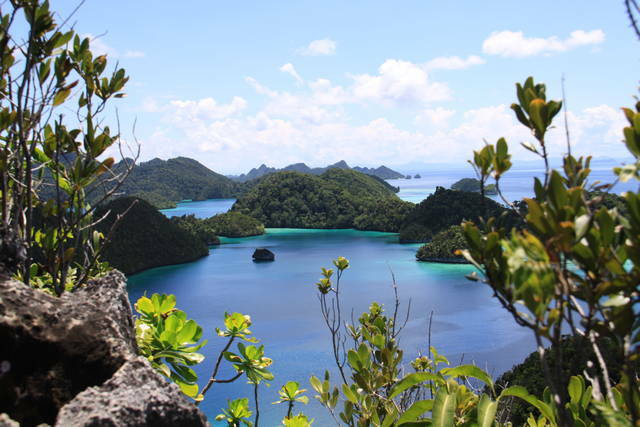 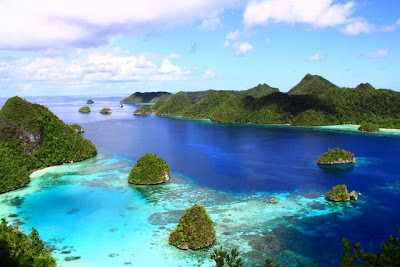 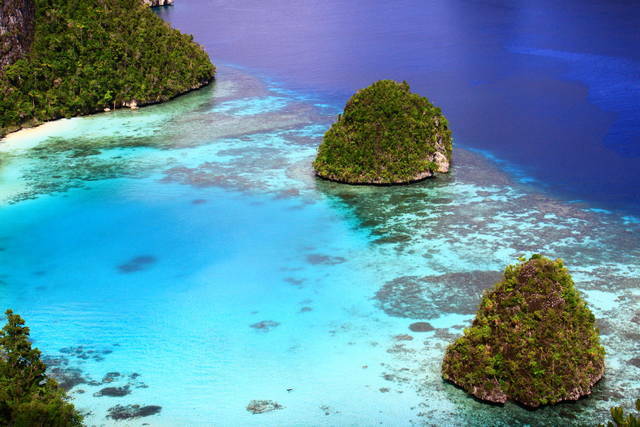 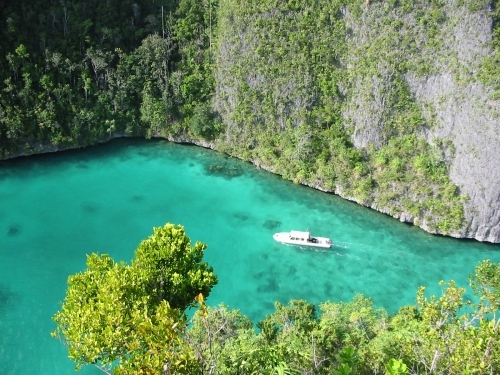 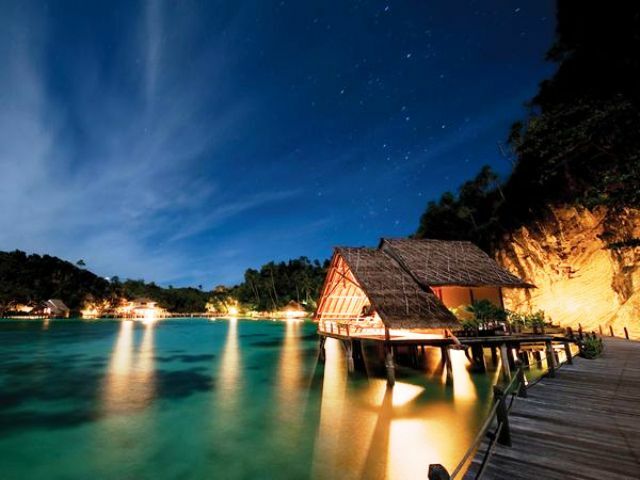 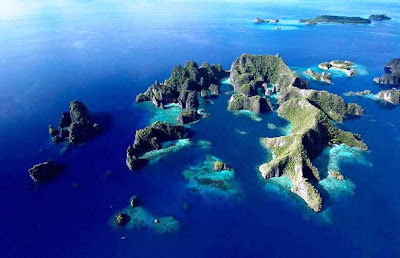 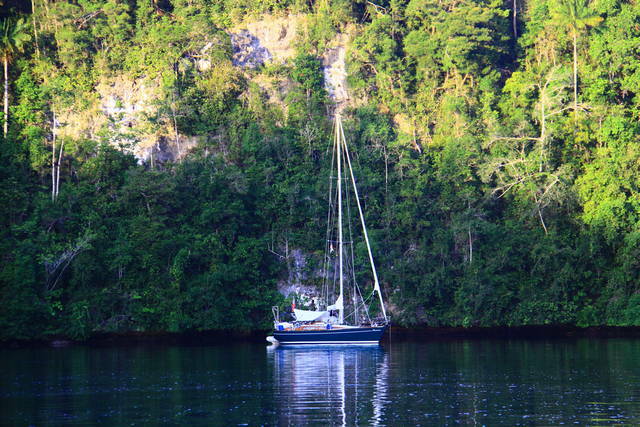 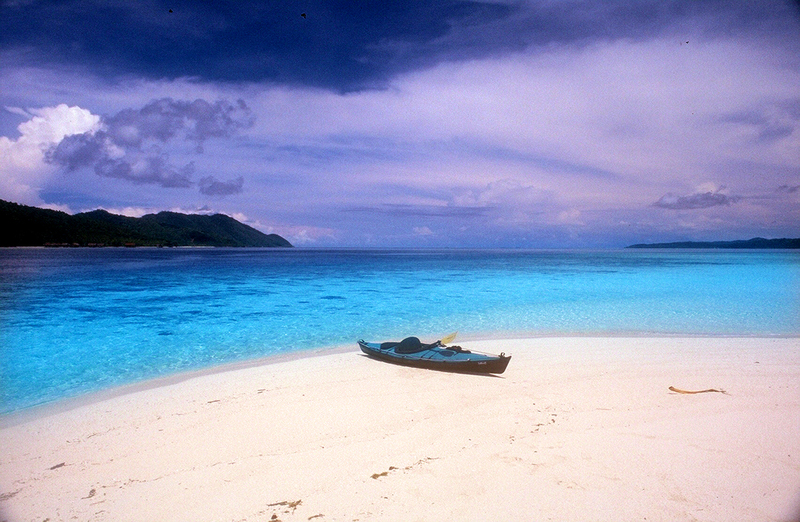 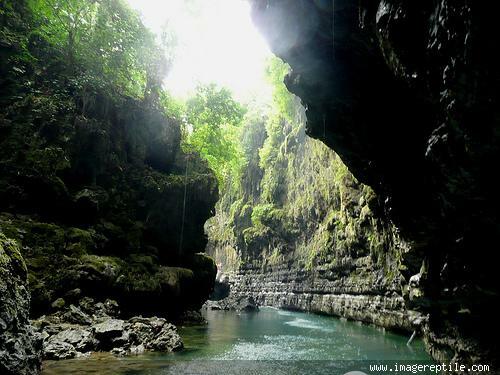 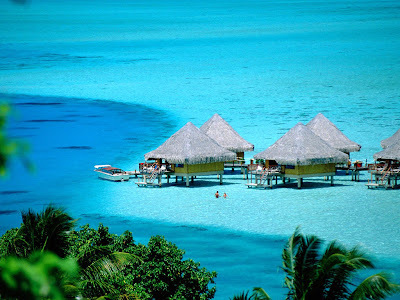 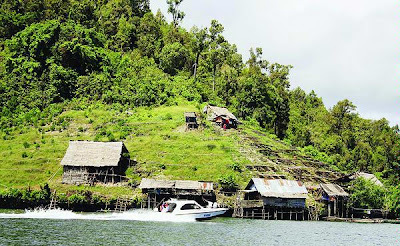 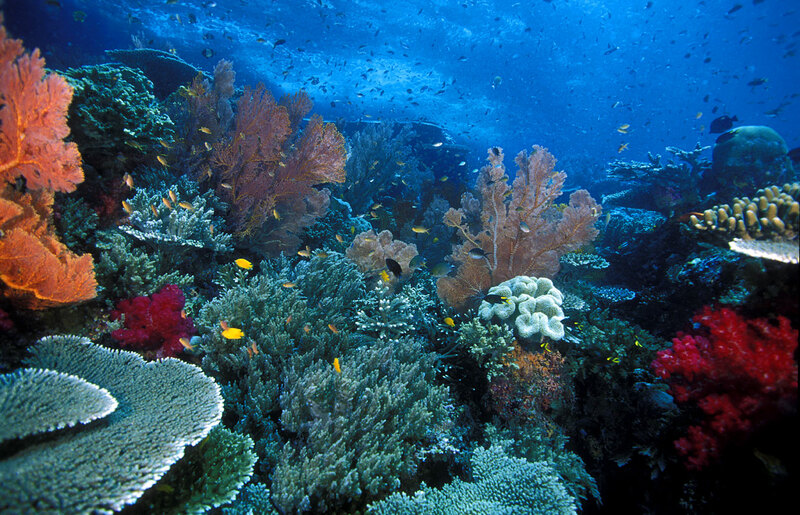 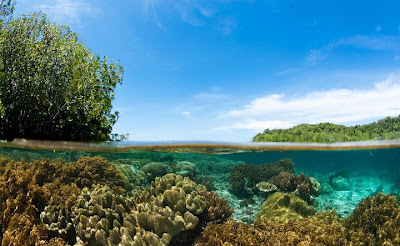 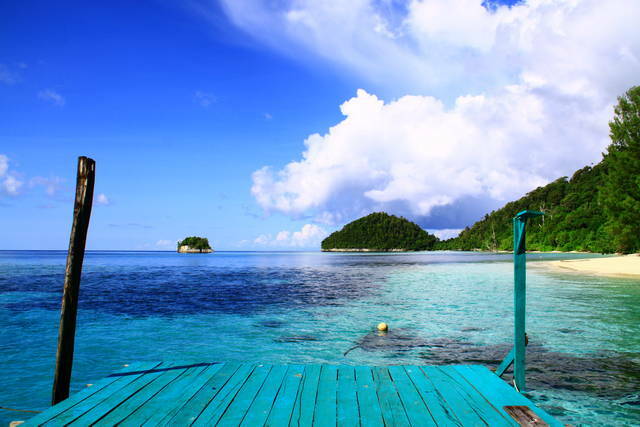 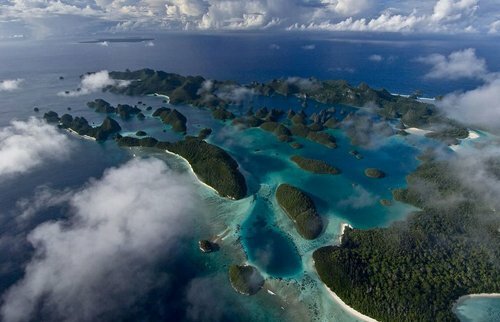 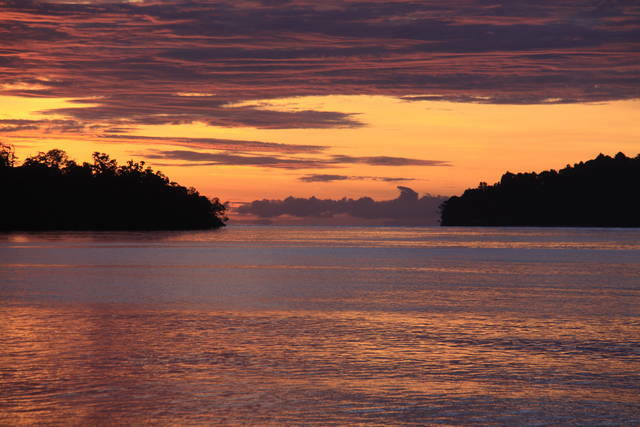 The oceanic natural resource around Raja Ampat makes it significantly potential as a touristic area. 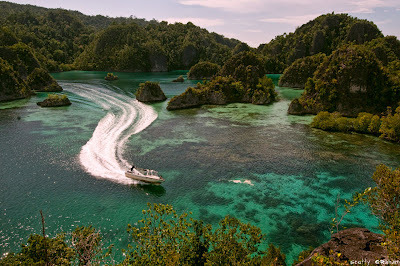 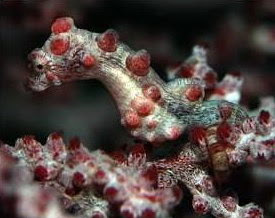 Many sources place Raja Ampat as one of their top ten popular places for diving whilst it becomes number one in terms of underwater biodiversity. 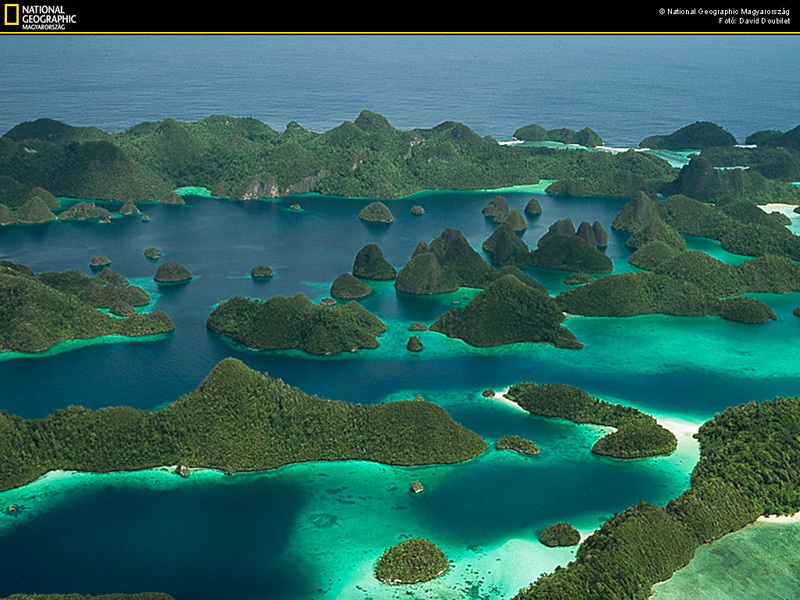 Although accessing the islands is not that difficult, it takes some time. 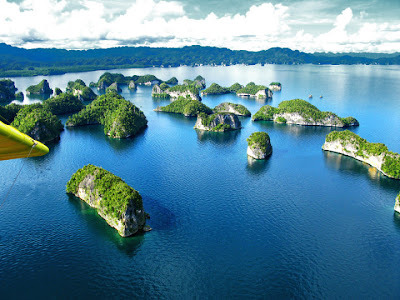 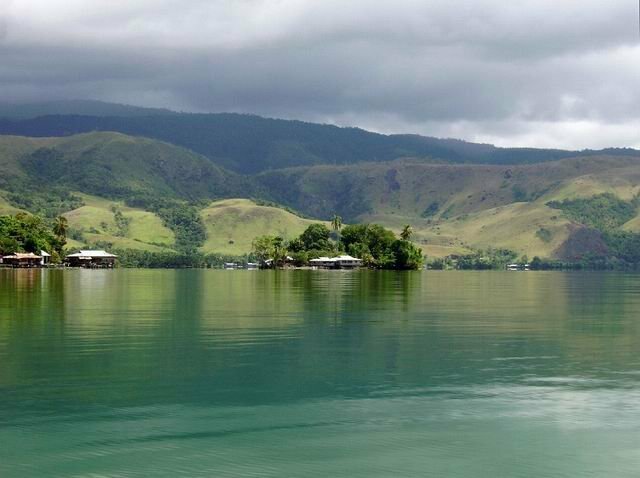 It takes six hours flight from Jakarta, the capital city of Indonesia to Sorong. 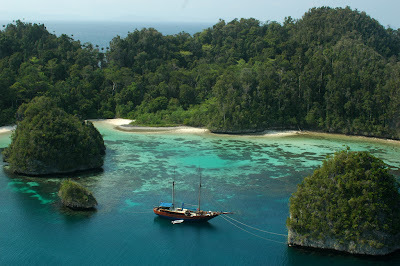 Then, taking boat to reach the islands is necessary.